A good friend of my father’s grew up on the Big Island of Hawaii. 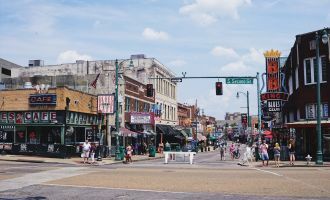 That fact, combined with the random weeklong October break from school, meant that I was fortunate enough to spend weeks of my childhood every year in what is still one of my favorite places in the world. As time went on and the family vacations slowly ceased, I took a break from visiting Hawaii. 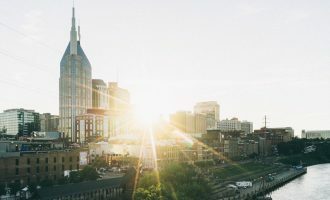 Eager to see the world and experience growth from unfamiliar cultures and bits of life lived outside of my comfort zone, I stopped wanting to go. Eventually, and especially since moving to San Francisco, I began to hear a small whisper intuitively calling me back to Hawaii. I had yet to visit one major island, and as my interest in hiking and spending time in raw nature had grown since childhood…I knew it was finally time to get to Kauai. 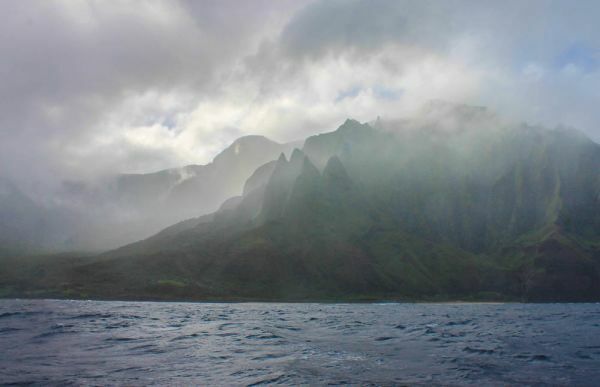 Hike to see Napali quickly foiled by fog…Kauai weather changes more than SF’s! 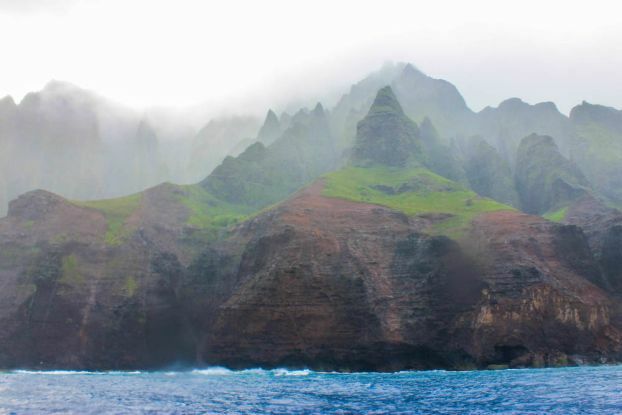 But perhaps the most defining characteristic of Kauai, the signficant reason to visit above the other islands, is the truly green, rugged, jagged cliffs of the Napali Coast. 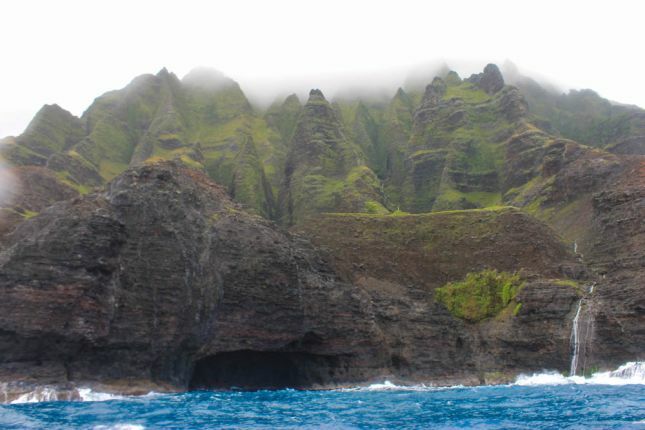 I’ve seen a lot of beautiful things in my life…I’m not exaggerating when I say the Napali Coast blew most of them away. I can hardly remember feeling so small, being surrounded by so many natural power and beauty, and reveling in just how glorious our planet can be. Seeing this coastline makes you feel both humbled and proud at the same time. I felt connected to something larger than myself while in its presence. It is an experience that can hardly be put into words nor a photo frame. There are a couple of ways to access the coast: you can drive to a point (though the road dead ends) and see some views from scenic lookouts on the western coast. 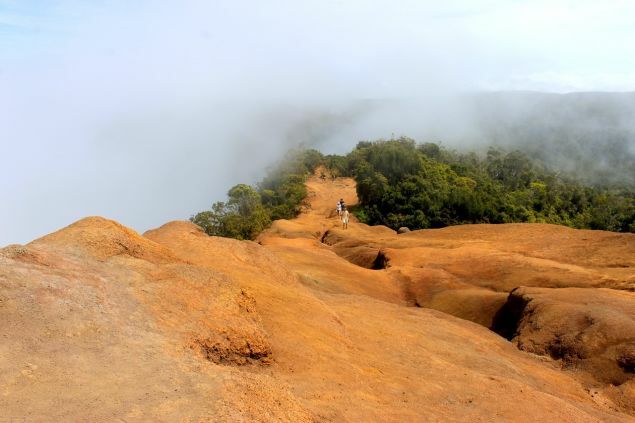 (Check out the beautiful Pihea Trail for some great hiking from the Pu’u o Kila Lookout.) 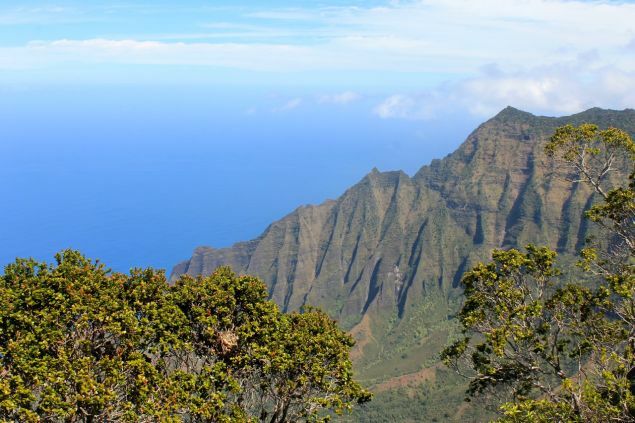 You can hike the first four miles of the Kalalau Trail (highly recommended.) You can take a boat trip. You can even take a helicopter! 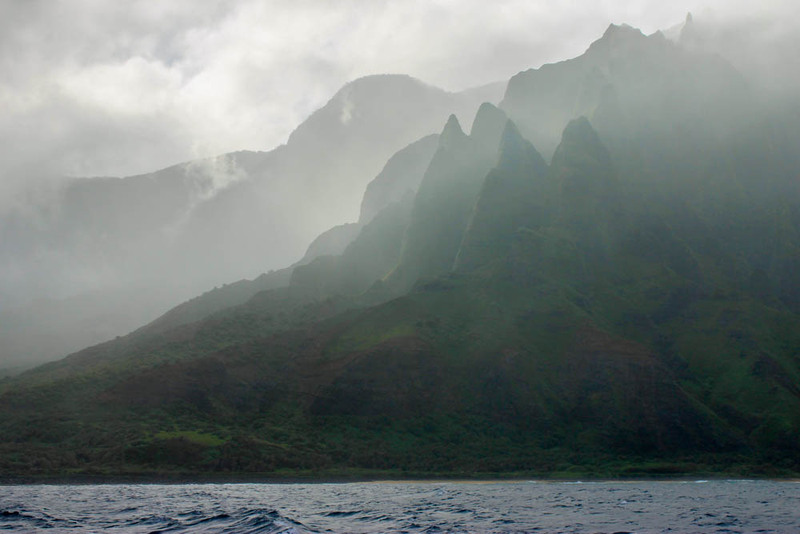 While I have yet to take an open door helicopter over the natural wonder (weather related,) I can say that to me, seeing the Napali Coast from the water was a completely different and worthwhile experience. All I can recommend is what I know. 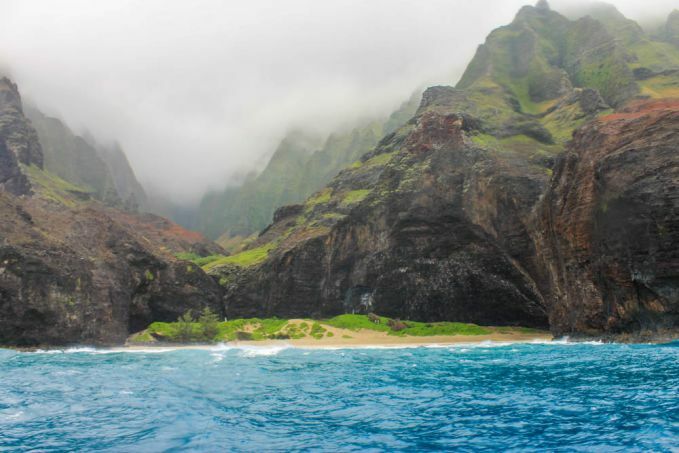 I booked my trip with Holo Holo Charters, one of a few Napali Coast boat tours. They’re the only company who goes out to Ni’ihau (a restricted island off the coast) but unfortunately my group was unable to go (again, weather related!) 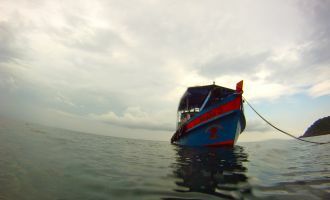 And I recommend being prepared for seasickness – though I fortunately wasn’t affected, it is more common than not to be very sick due to the swells of the journey. They’re upfront that the boat ride is far from smooth most days, but believe me when I say it is completely worth it. Please go and see for yourself. 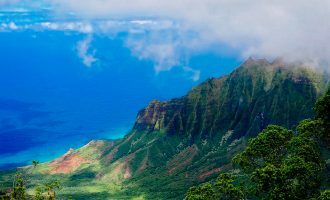 Also, need a Kauai Itinerary? Or perhaps you’re looking for where to eat in Kauai? « Should We Be Seeing More of Our Own Countries? I wish I too could have visited Hawaii all the time growing up! 😀 That would have been amazing. Kauai is still the only Hawaiian island that I have been to, and I loved every moment of being there a couple years back, and I cannot wait to return. Lovely photographs too! Being close since I grew up on the West Coast helped! The weather changes are crazy, aren’t they! Glad you were okay during flash floods. I’ve heard they can be quite dangerous, especially if you’re hiking close to the coast. Still, I can’t wait to go back either! Yeah, that was fun! The Napali coast is surreal. And best eggs I’ve ever had. Worth every bit of that $9 even if we could’ve harvested them ourselves from the airport parking lot. I knew you would comment about the eggs. I still can’t get over it. There are a ridiculous amount of chickens…it makes no sense! But yeah, Napali by boat was a magical day! Stunning photos and how inspiring! 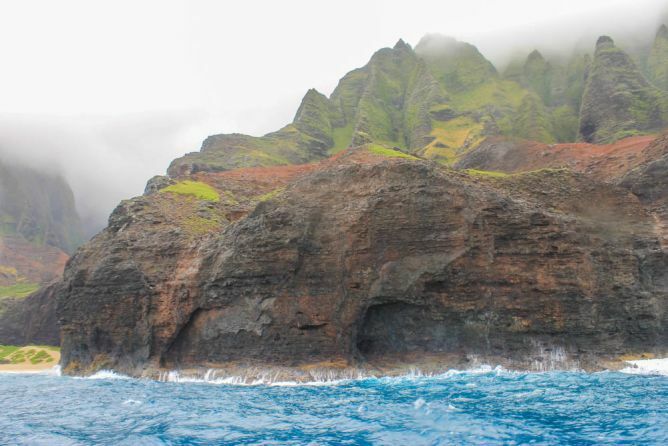 Mahalo for sharing your experience on yourNapali Coast Tour with Holo Holo Charters. 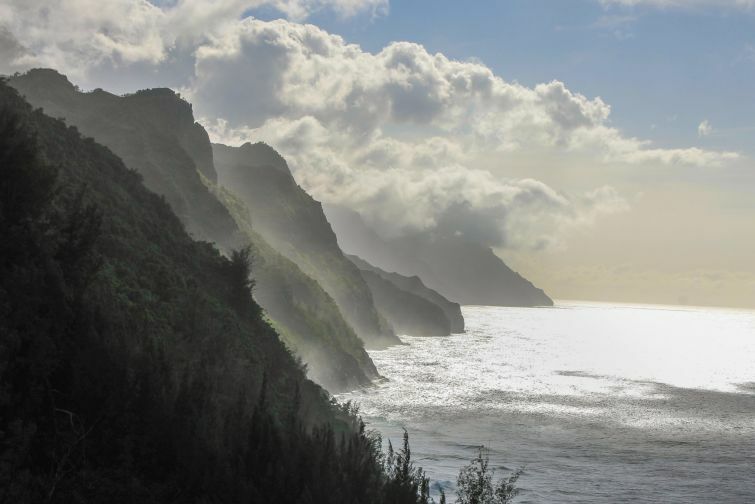 Your photos are very powerful and captivate the raw beauty of Kauai’s majestic coastline. Aloha! 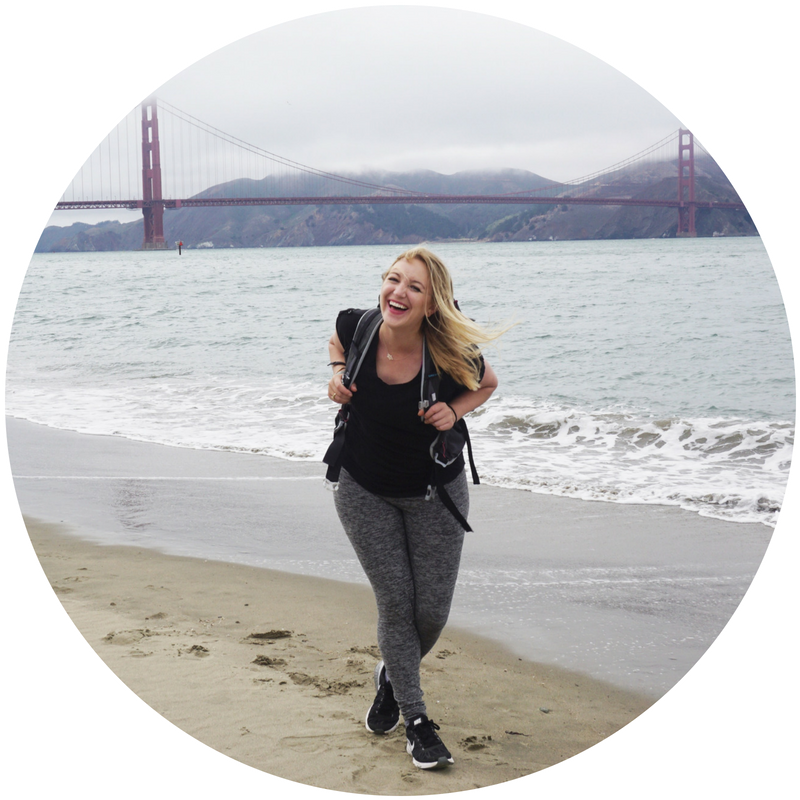 Aloha Kit, thanks for dropping by the blog! Pass my regards on to the Holo Holo crew and I look forward to another boat trip with you guys next time I’m in Kauai! Cheers.